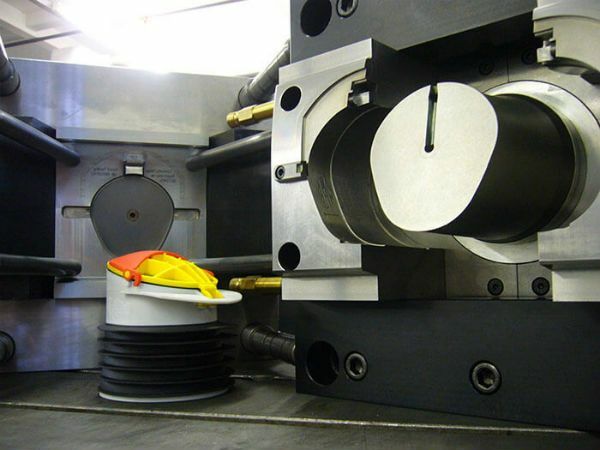 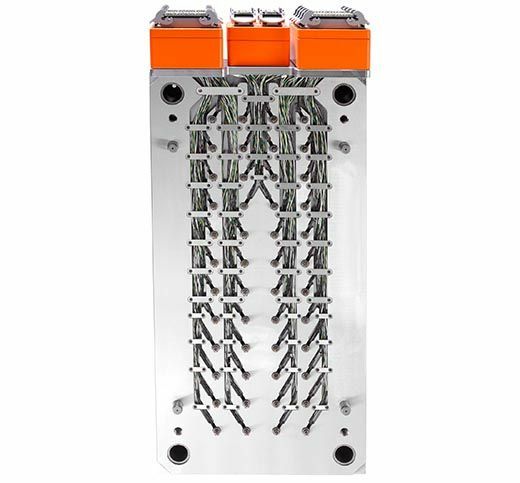 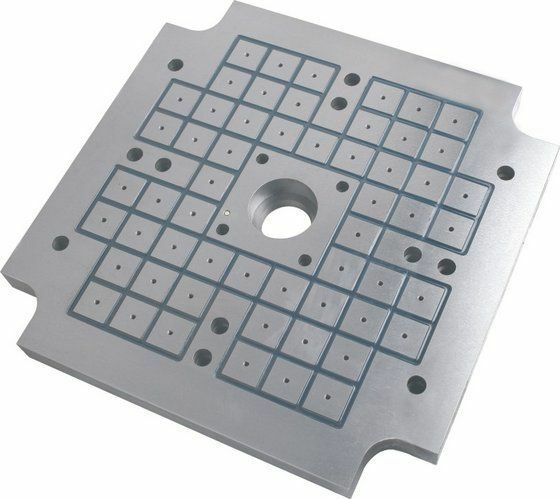 S Fear Electrical & Mechanical Services are a UK supplier of top quality injection moulding machine magnetic platens. 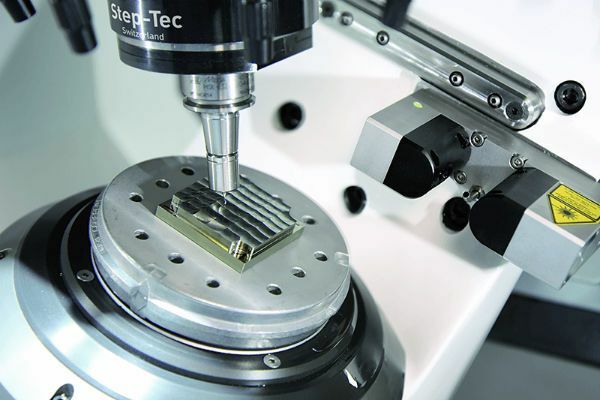 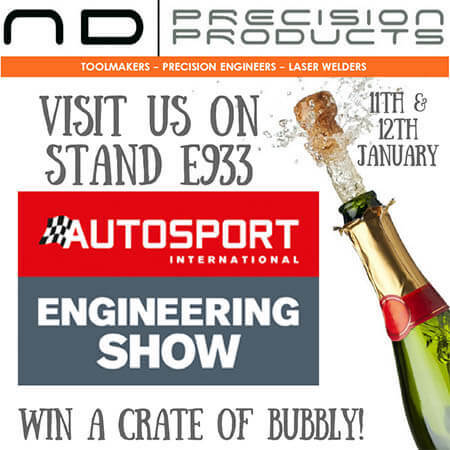 ND Precision Products, one of the UK’s leading mould and press toolmakers, are exhibiting their services on stand E933 at the Autosport International Engineering Exhibition. 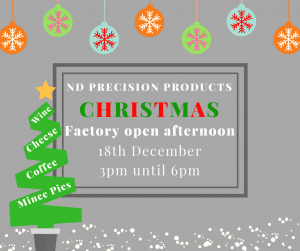 ND Precision Products, one of the UK’s leading mould and press toolmakers, will be welcoming guests to their Christmas Factory Open Afternoon this month. 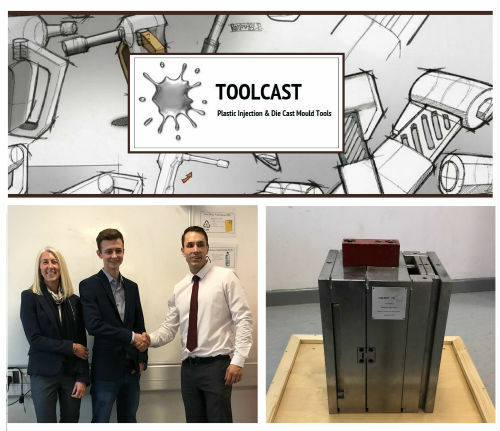 Toolcast have donated a plastic injection mould tool to Newport High School DT Department, supporting the next generation of Design Engineers. 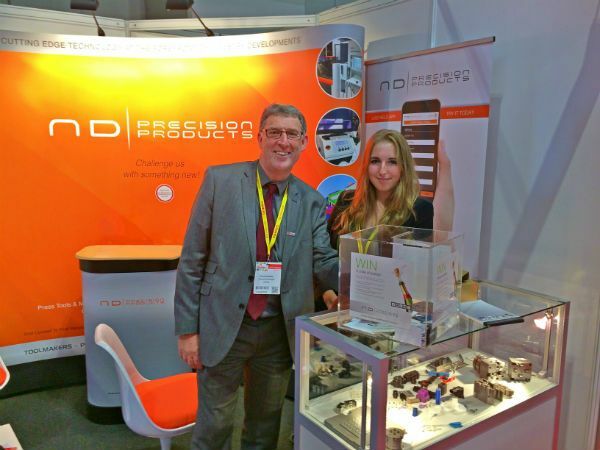 Faulkner Moulds, the reigning ‘Toolmaker of the Year’, is offering a free budget price rapid quotation service at Interplas this week (26-28 September at Birmingham NEC).